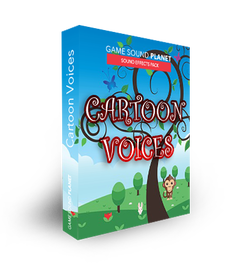 All sound banks found on this page are created by Game Sound Planet. The following can be used in any commercial or non-commercial production. The following can NOT be modified with intent of sale or distribution. Game Sound Planet Sound Bank VOL4. 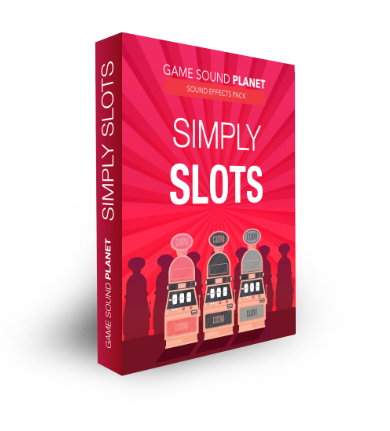 Game Sound Planet Sound Bank VOL1. 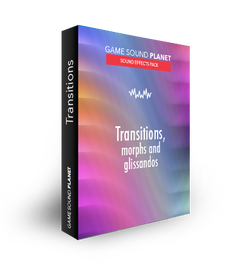 Game Sound Planet Sound Bank VOL2. 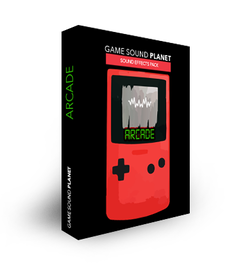 Game Sound Planet Sound Bank VOL3.